Intel supercharged the performance of its 8th-gen mobile processors by cramming them full of more cores and threads than ever before, and we’ve spotted a rare deal on a laptop packing one of the new chips. 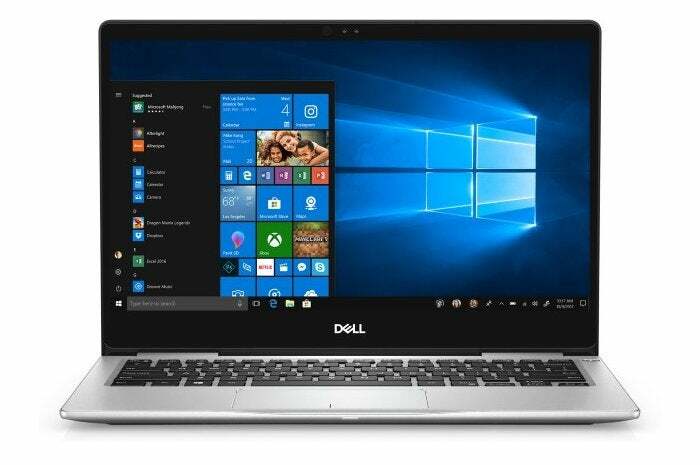 You can get a 13-inch Dell Inspiron 13 i7370 for $599 at the Microsoft Store. Dell itself is currently selling this laptop for $749. The Dell Inspiron 13 i7370 features the Intel Core i5-8250U, a speedy 3.4GHz chip with four cores and eight threads. It also comes with a 13.3-inch 1080p multi-touch display, 8GB of RAM, a 256GB SSD, and Windows 10 Home. This laptop doesn’t have a discrete graphics card, but it includes Intel’s integrated UHD Graphics 620, which holds up just fine for watching high-definition videos. We haven’t reviewed this particular laptop, but we did like its close cousin, the similarly equipped Inspiron 13 5000. That laptop earned a rating of 4 out of 5 stars.